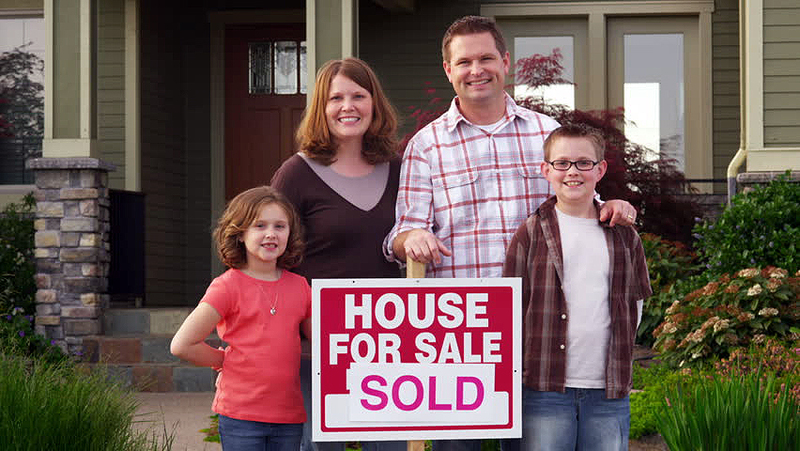 HouseBuyerVirginia.com is a company that helps homeowners in Charlottesville, Virginia, sell their properties fast. 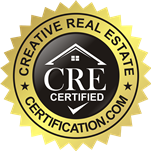 If you have a home you want to sell throughout the Charlottesville area of Virginia, no one does it better than us. We are fast, and ready when you are. We close faster than anyone else in the business. When you sell with us, you don’t have to worry about games, gimmicks or open houses. Fill out a fast cash offer form now, so that you we can get you the cash you need. 10th & Page, Belmont-Carlton, Blue Ridge Commons, Burnett Commons, Fifeville, Forrest Hills, Fry’s Springs, Greenbrier, Greenleaf, Jefferson Park Avenue, Johnson Village, Kellytown, Lewis Mountain, Little High, Locust Grove, Martha Jefferson, Meadows (Northerly), Meadowbrook Hills/Rugby, North Downtown, Orangedale, Ridge Street, Robinson Woods, Rose Hill, Starr Hill, University, Venable, Westhaven, Willoughby, Woodhaven, and Woolen Mills. • Did you inherit a family property? 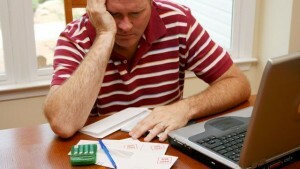 • Exhausted from being a landlord? • Are you in pre-foreclosure? • Are you struggling to meet payments? • Are you moving to a different state? • Is your property too expensive to repair? • Are you going through a separation? • Dealing with judgment liens?